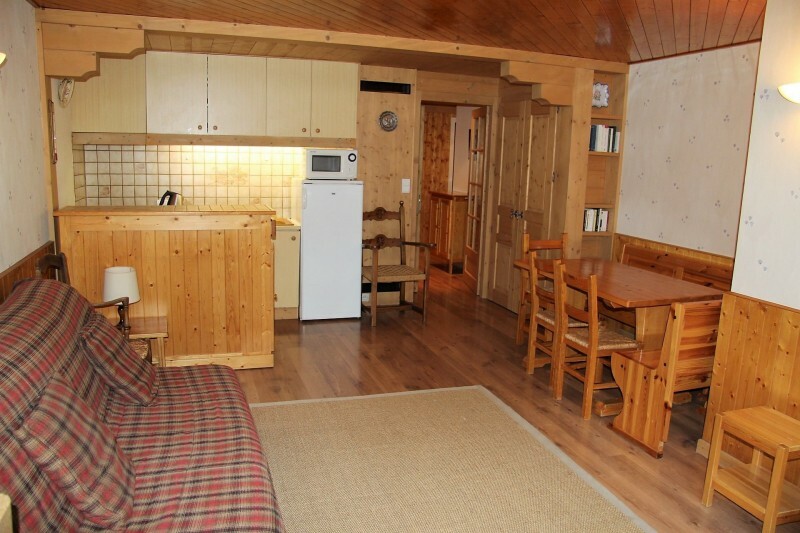 Book your self-catered apartment in La Clusaz, ski resort in the French Alps. 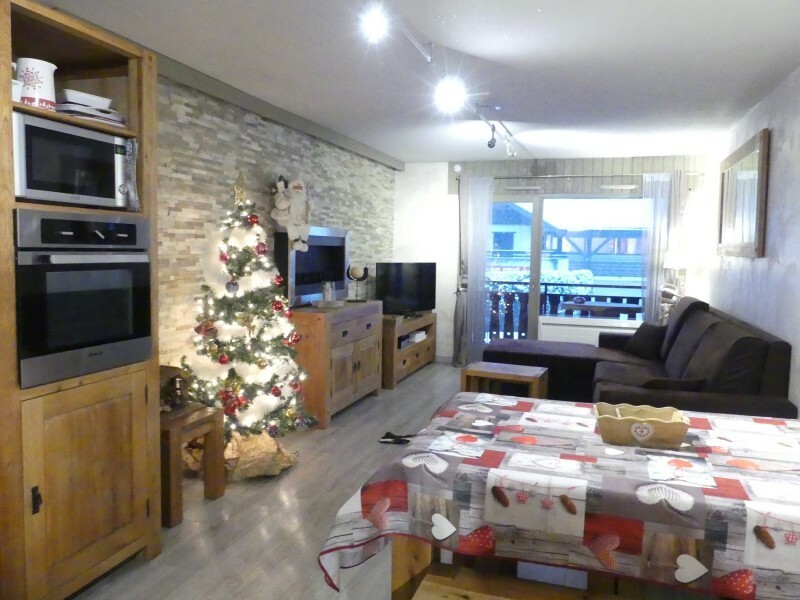 La Clusaz Tour offers a wide choice of holiday rental apartments. 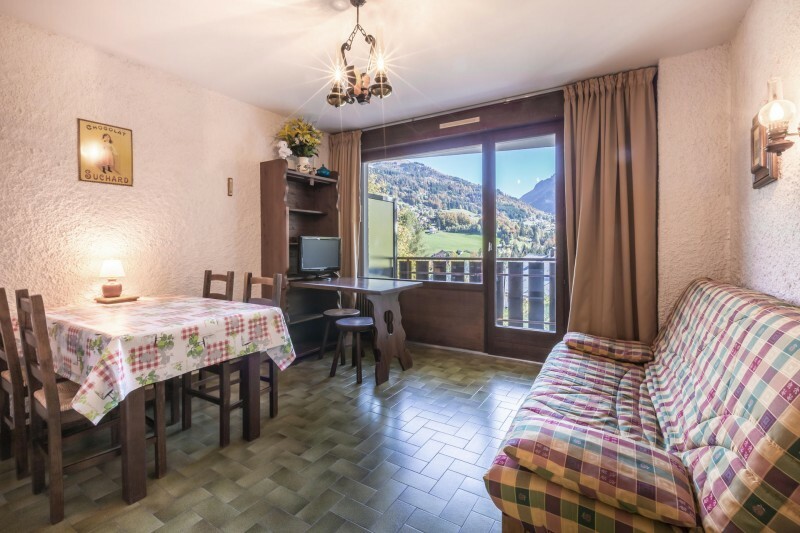 Choose a 2 or 3 room apartment for a family ski holiday. 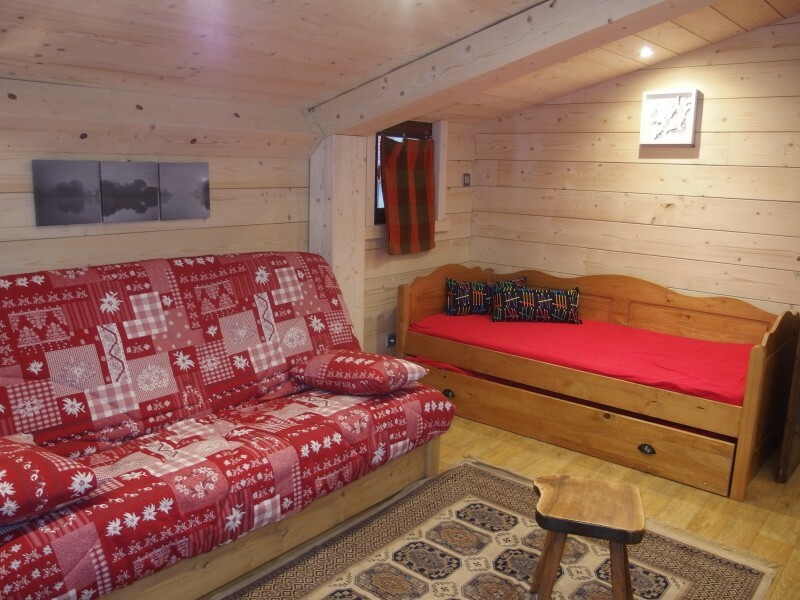 For more space and comfort we suggest our 4 or 5 room apartments. 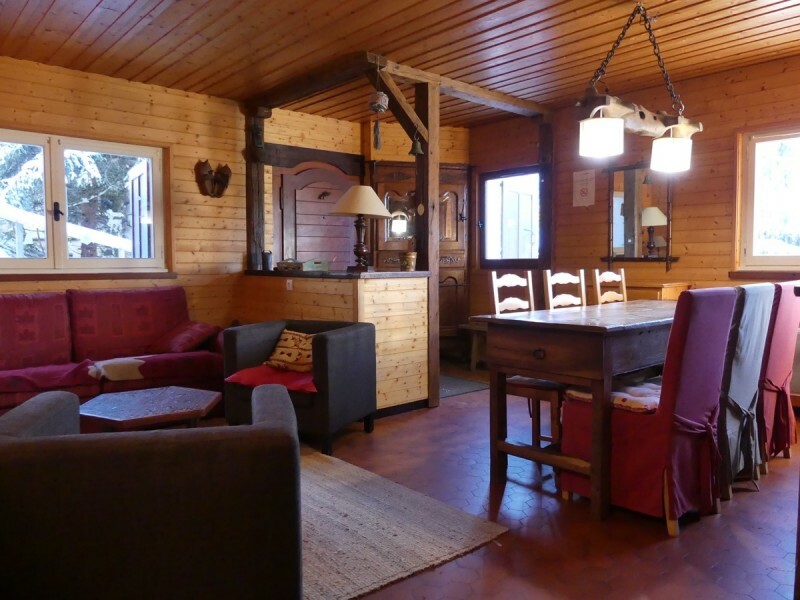 Typical half chalet overlooking the Col des Aravis road, 900m from the Massif de l'Etale ski slopes. The extra: quiet, at the edge of forest. 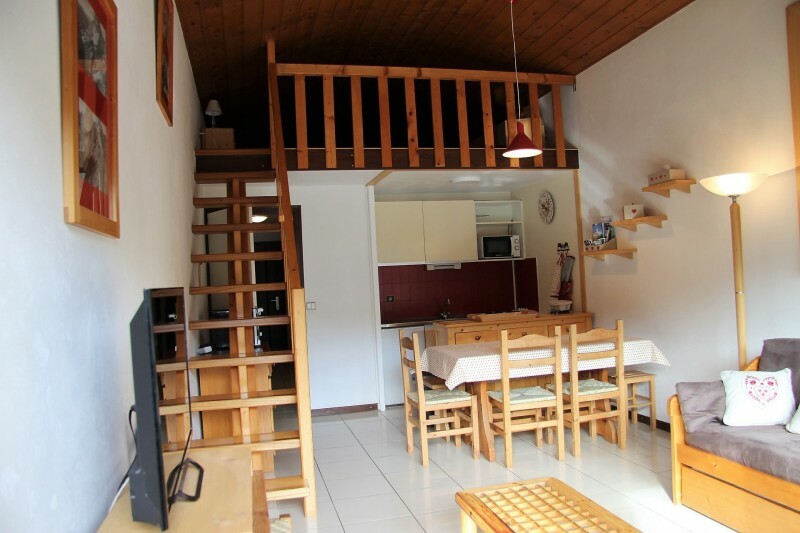 Apartment located in the centre of the village, close to the shops and at 300m from the ski slopes. 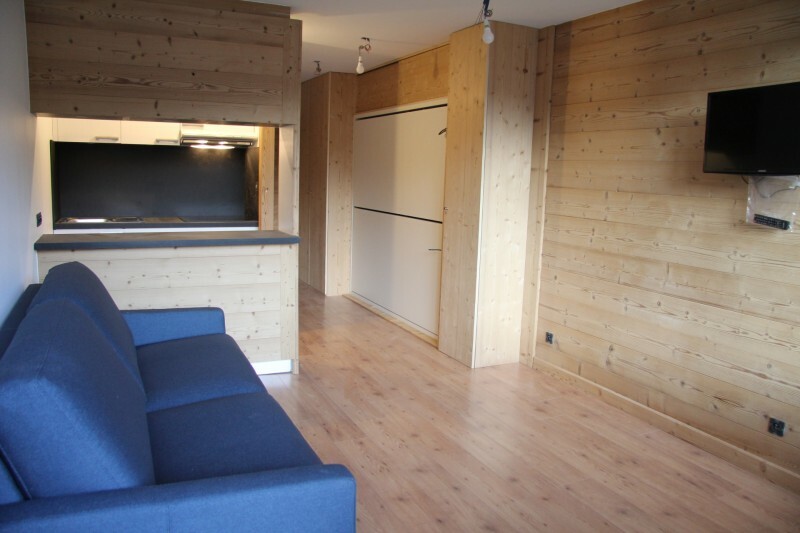 The extra: the warm decoration of the apartment.